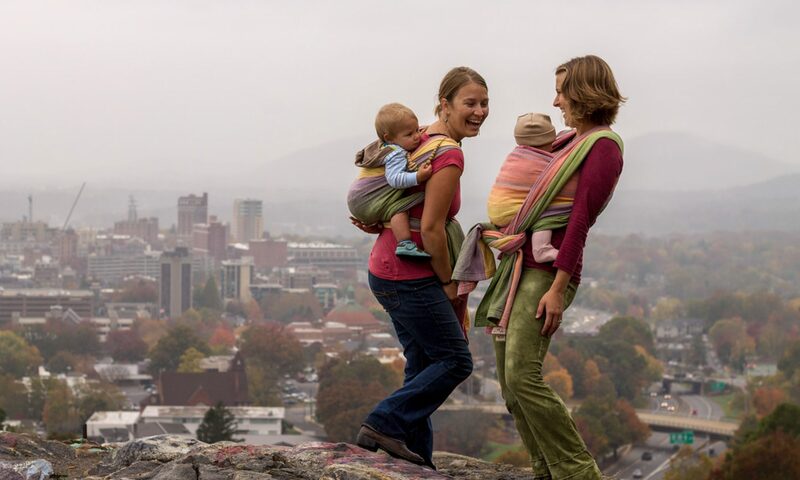 The Beco Soleil is a versatile and comfortable soft structured carrier that offers flexibility and function in three positions. Carry baby on the front, back or hip and keep up with necessities using helpful toy/key clip and an attachable matching storage bag! 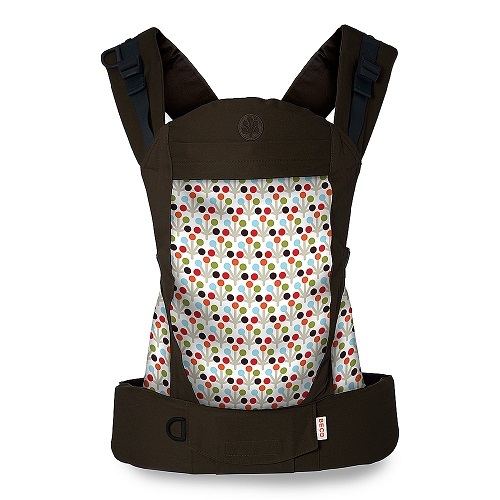 Crossing shoulder straps add comfort all the way up to 45lbs! SKU: N/A Categories: Soft Structure Carriers, Beco, Sale!